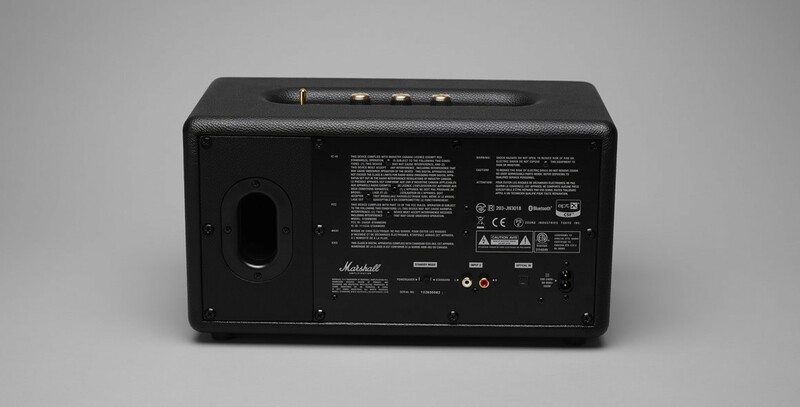 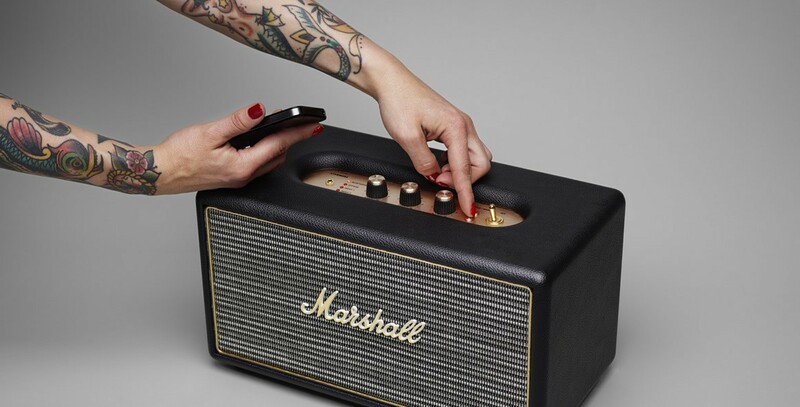 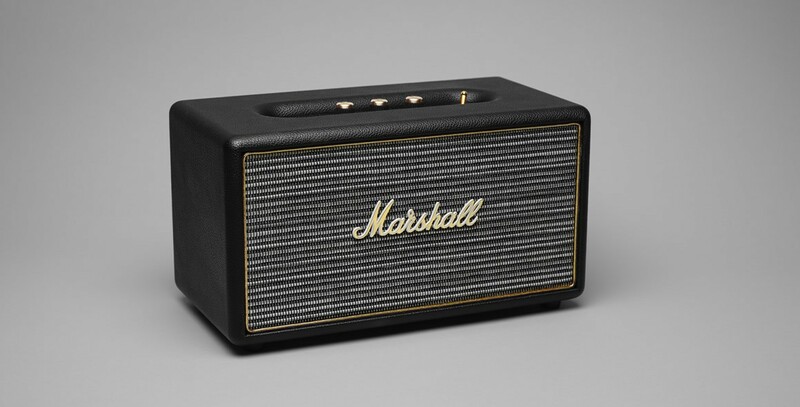 Marshall proves that good things come in small packages with the Stanmore Black. 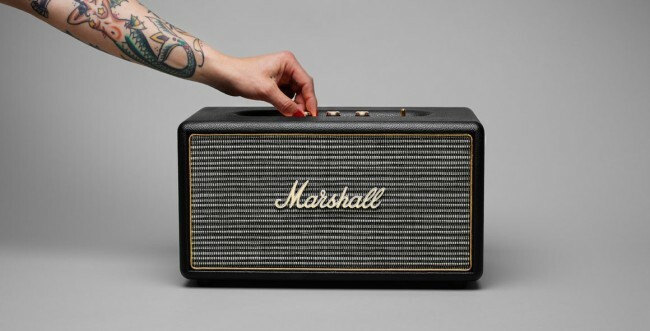 Rich in sound but diminutive in stature, the Stanmore is a compact loudspeaker that performs well beyond its size. 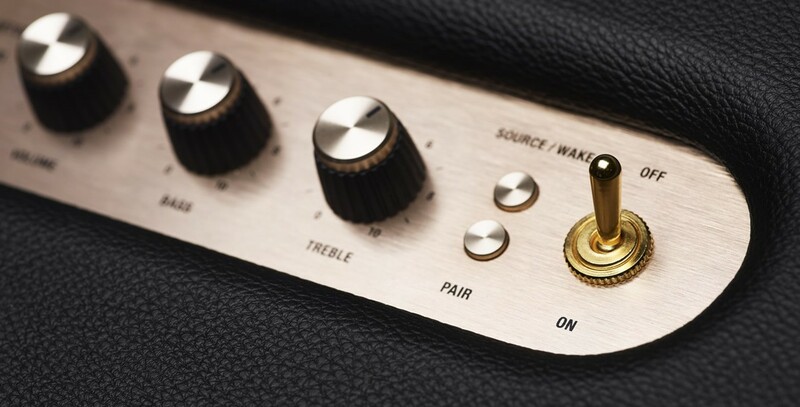 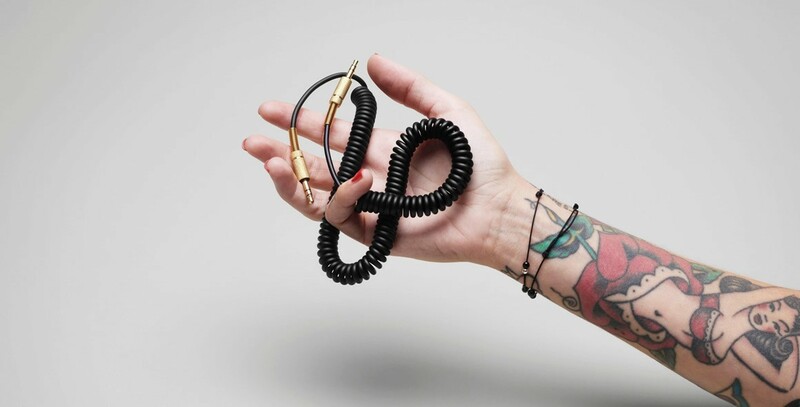 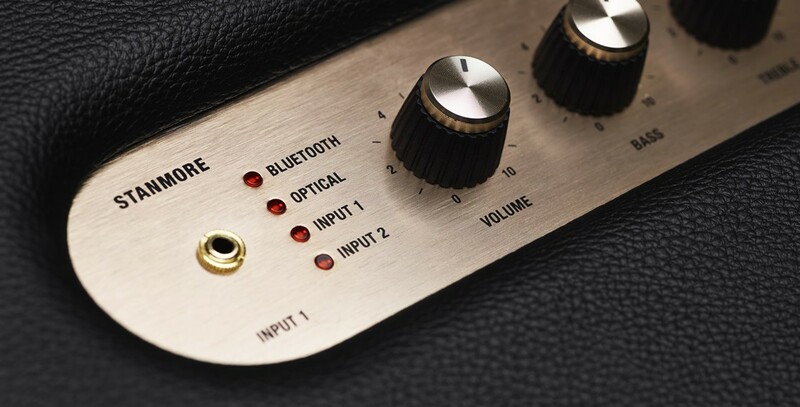 The Stanmore also boasts the best of both worlds, marrying old school aesthetics such as throwback knobs and a looking vintage looking front fret with new age capabilities like wireless bluetooth that allows you to wirelessly connect to your favorite mp3/mobile device.